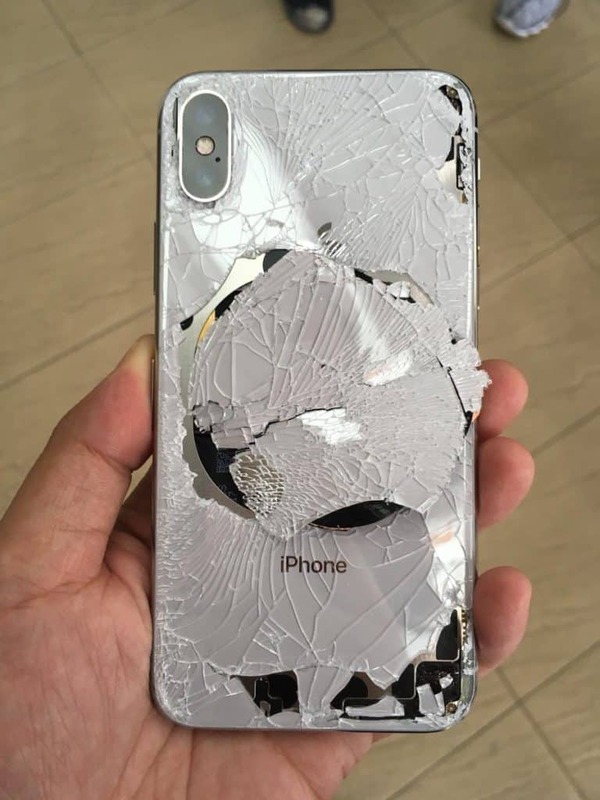 The iPhone X is fragile! It seems the newest iPhone is not going to stand up to drops as well as past models have. SquareTrade is calling the iPhone X the most breakable, and most expensive to repair iPhone ever. You will want insurance on this device. The OLED Screen in the iPhone X is extremely expensive and currently no one manufacturers aftermarket OLED screens. Cell Phone City is estimating that the iPhone X screen repair will be at least $400. OLED screens, like the one in the iPhone X, are much more fragile than the LED screens used in prior iPhone models. When you break your iPhone X screen, there is a higher likelihood, you won’t be able to use it until you get a new one. When the OLED breaks, the screen tends to go black and the touch is unresponsive. Anyone who has ever broken a Samsung Galaxy phone in the past has probably experienced this. So what can you do? First, get insurance, apple care, SquareTrade or some form of the replacement plan. Next, You will have to cover your awesome new phone with a case, we suggest Otterbox or another popular, full body case. A glass screen protector is also important, maybe even more so. Some glass screen protectors even come with insurance, check out the Black Ice Plus screen protector from Gadget Guard. In Short, if you get an iPhone X. Get insurance, a high-quality case, and a glass screen protector. If you don’t, be prepared to pay several hundred dollars for a screen replacement.